With San Diego Comic-con happening at the moment, Warner Bros. have released a brand new poster for that event. This time they’ve managed to make an even creepier poster than I thought could be possible. 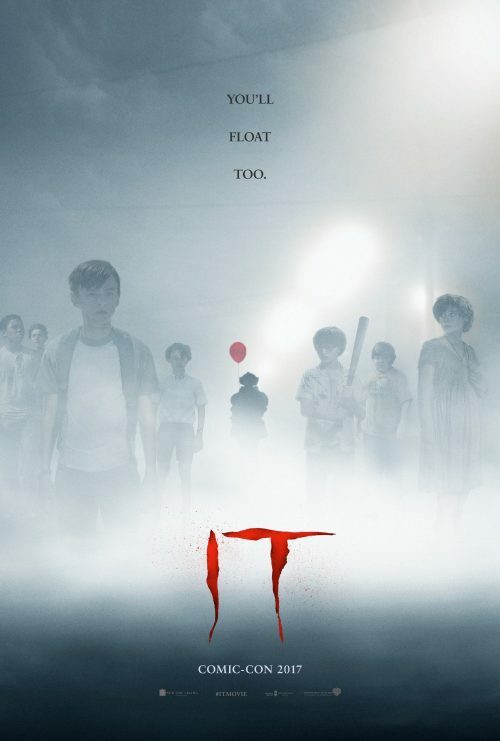 It’s the focus on the kids and not Pennywise himself seems to take it to a brand new level of unnerving.